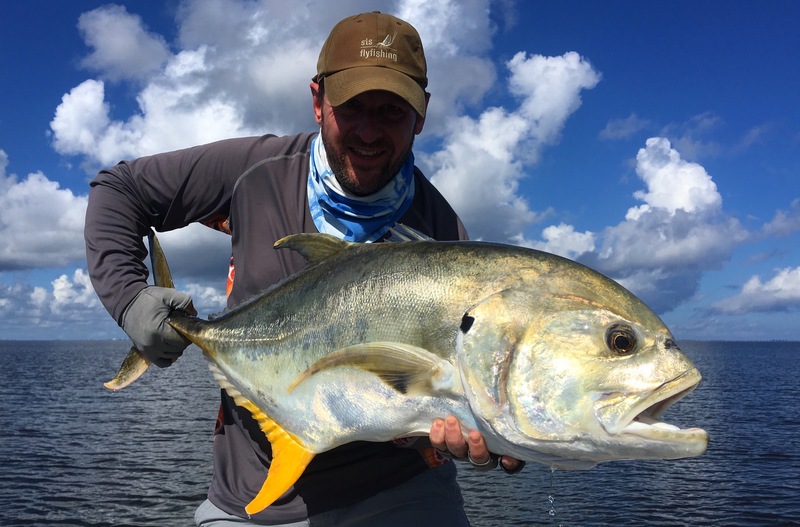 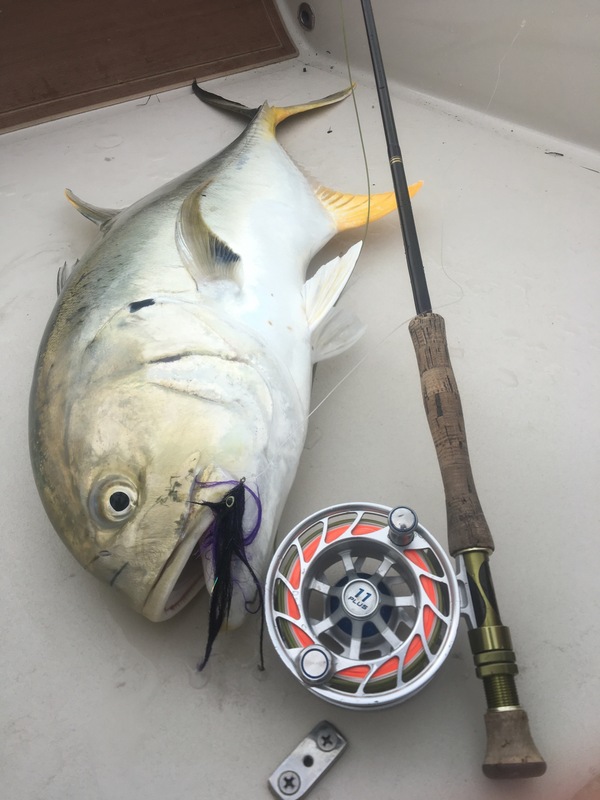 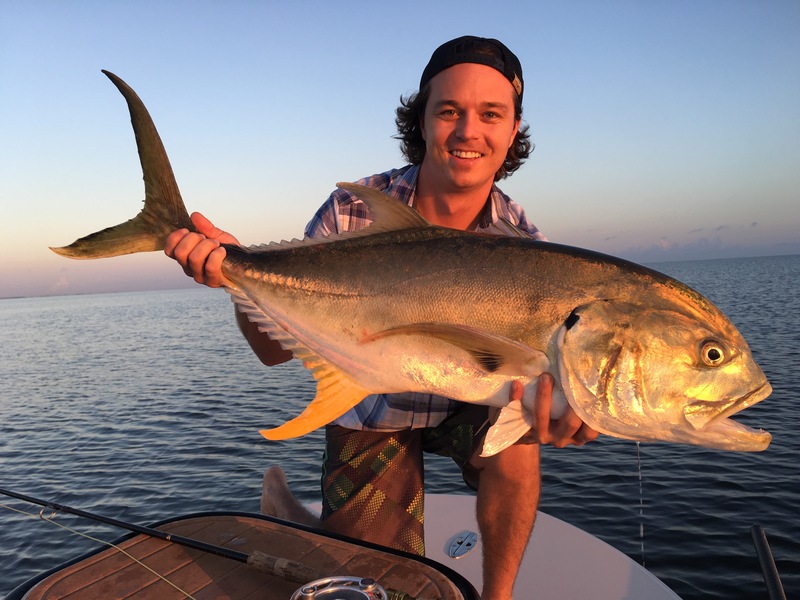 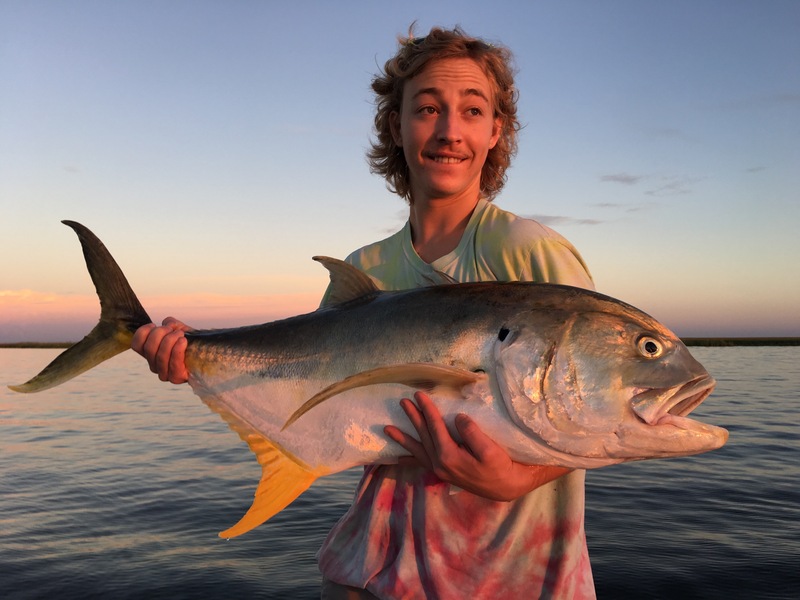 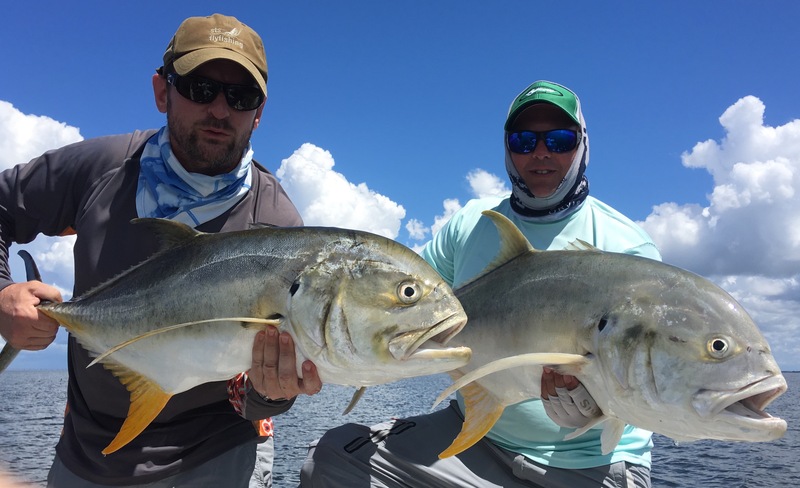 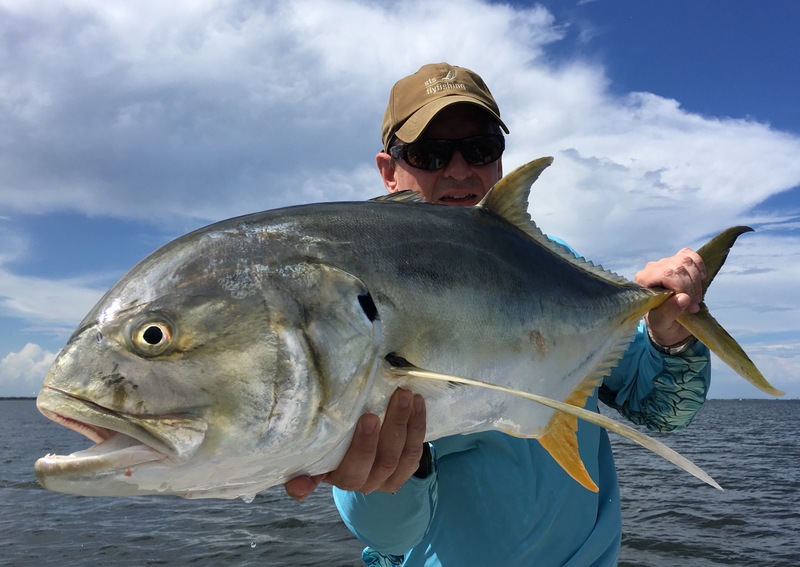 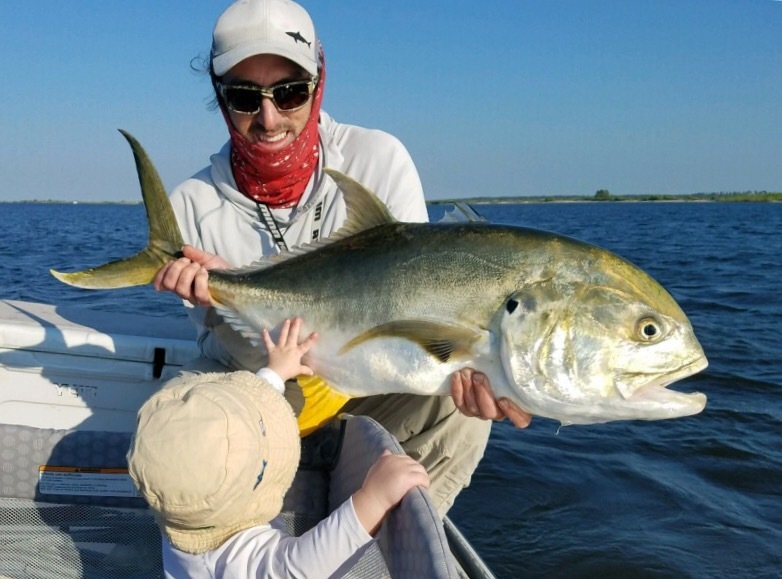 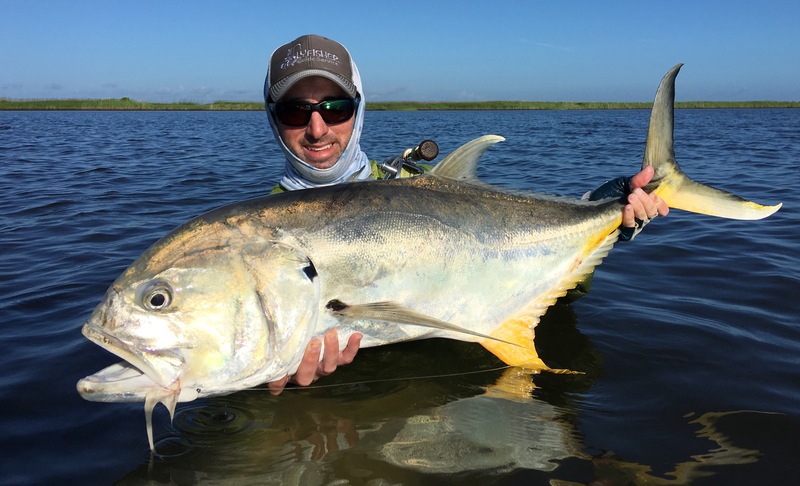 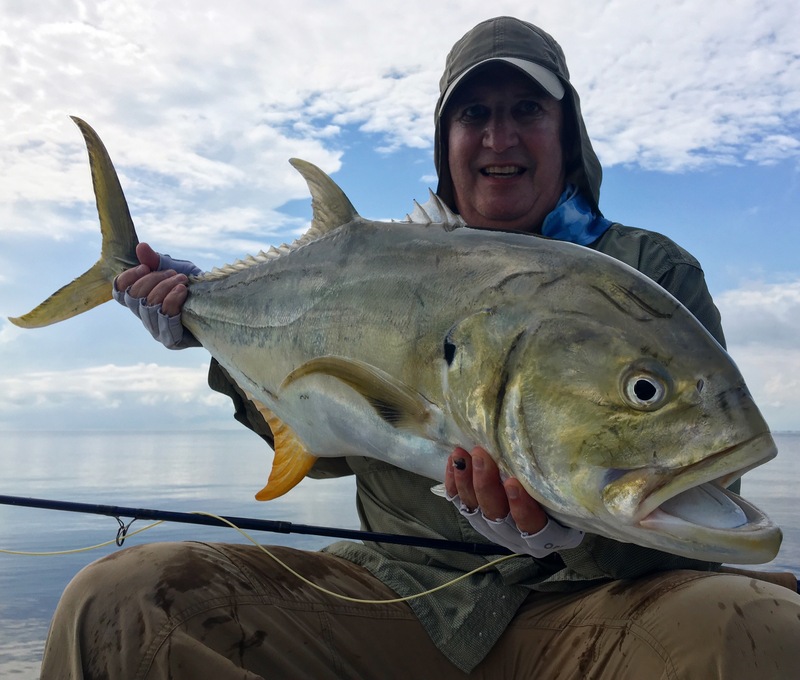 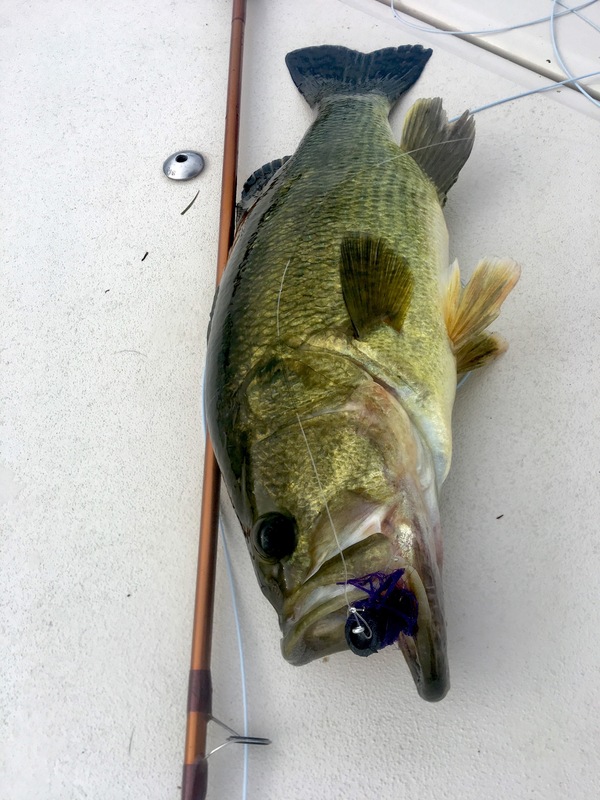 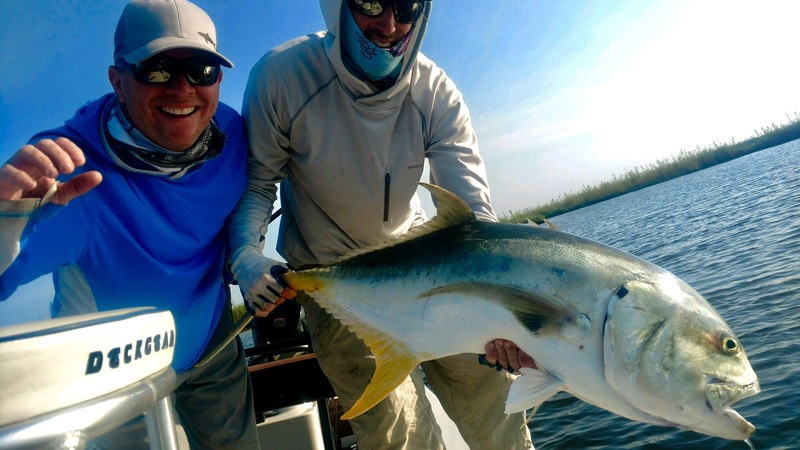 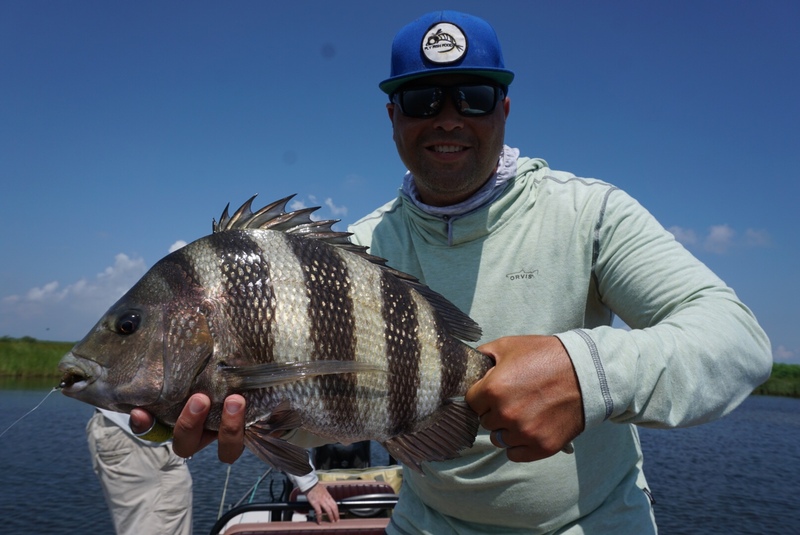 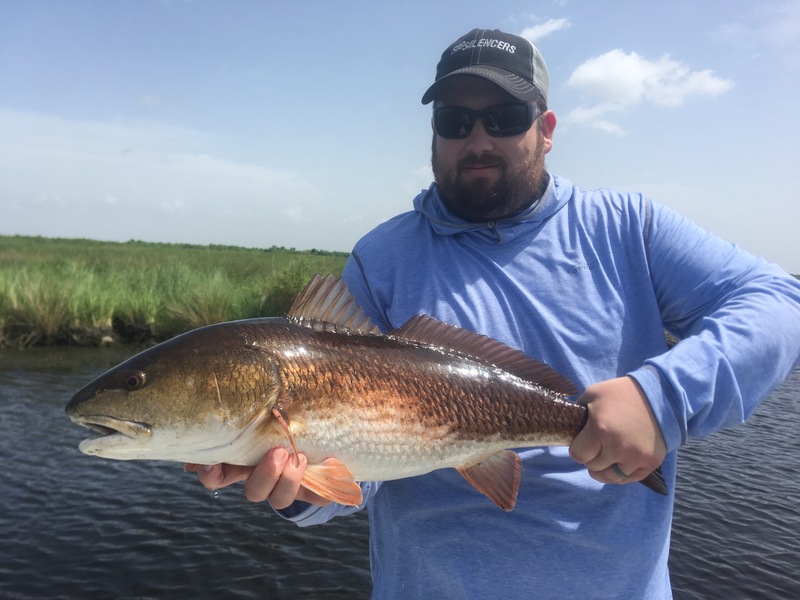 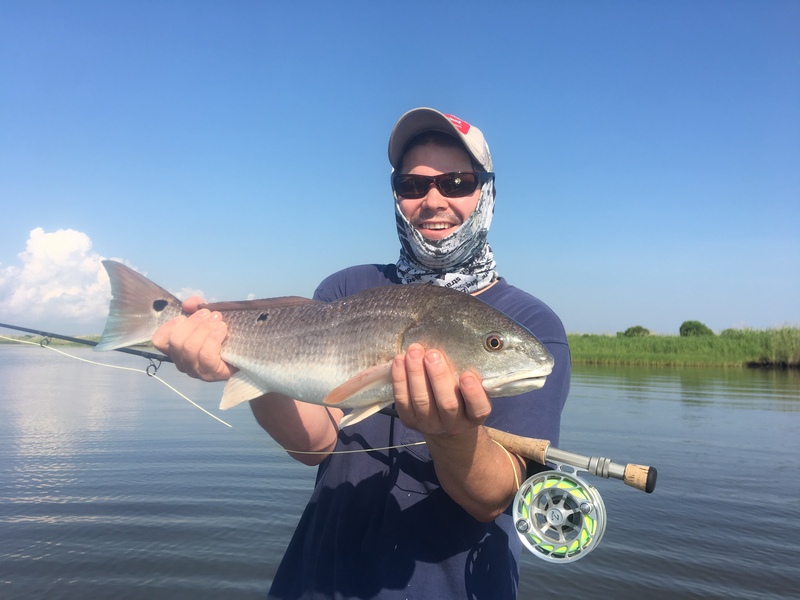 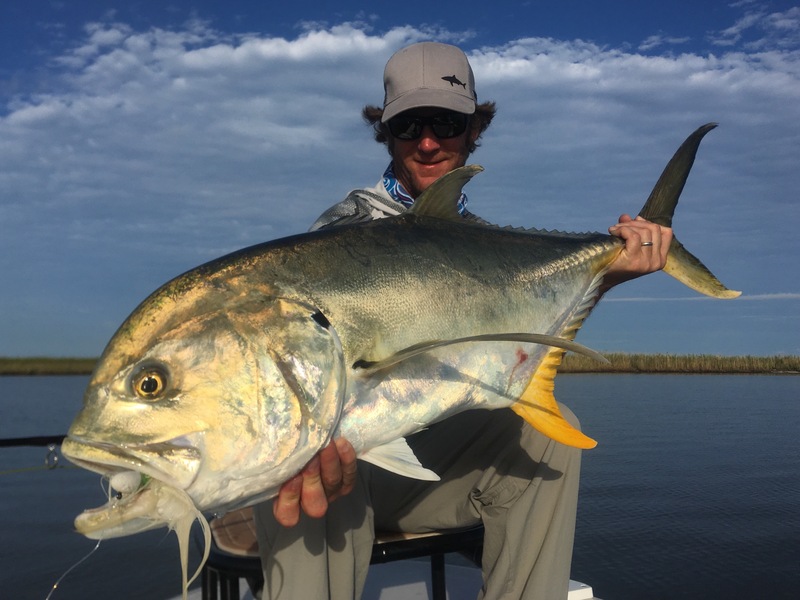 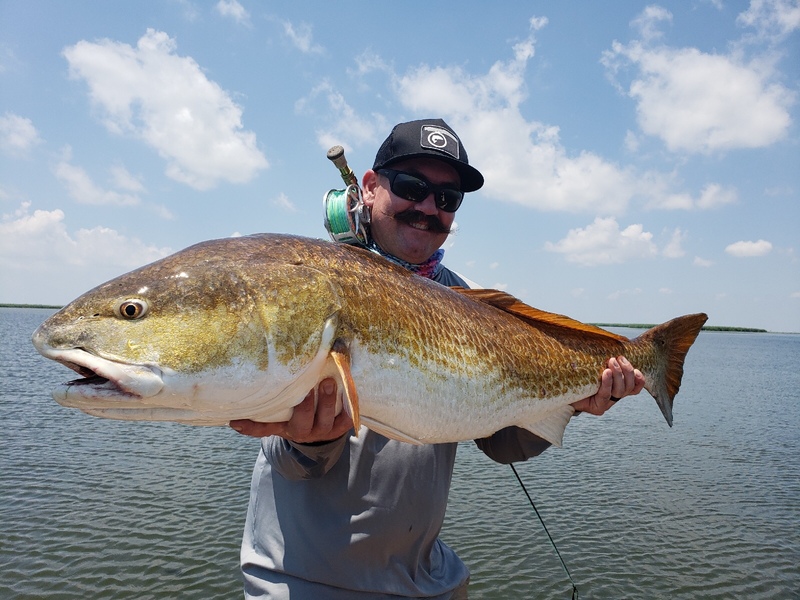 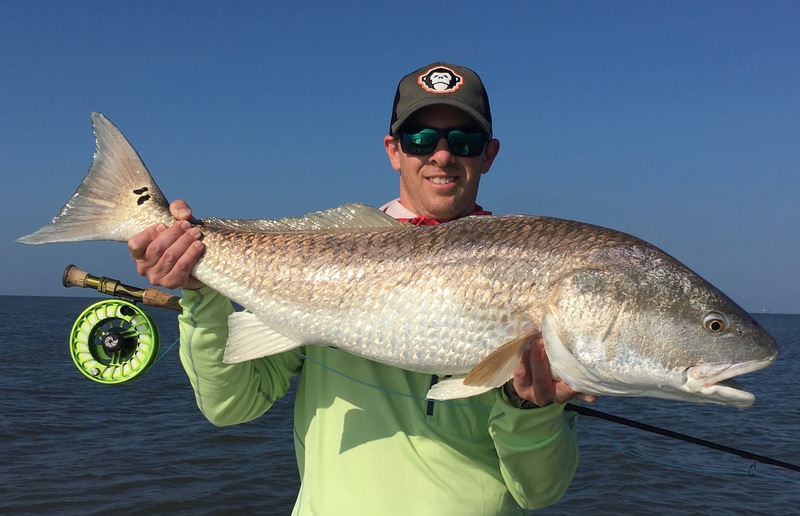 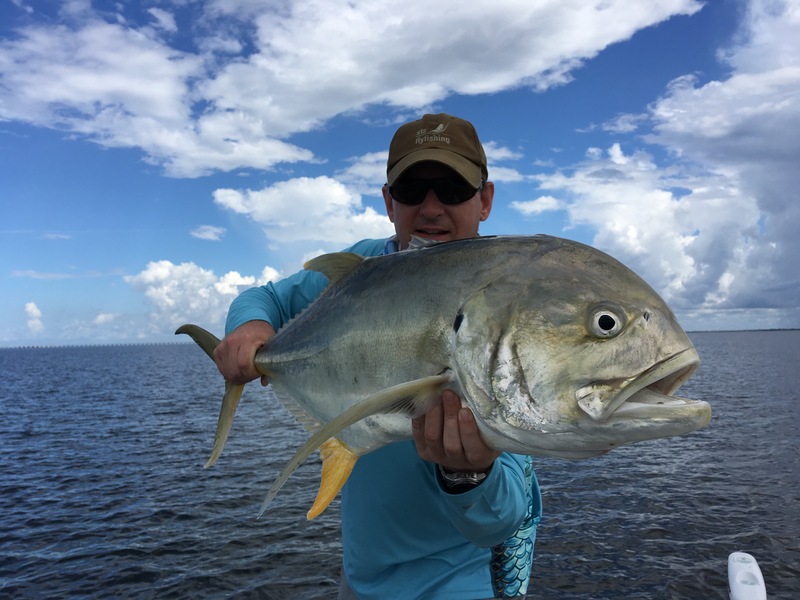 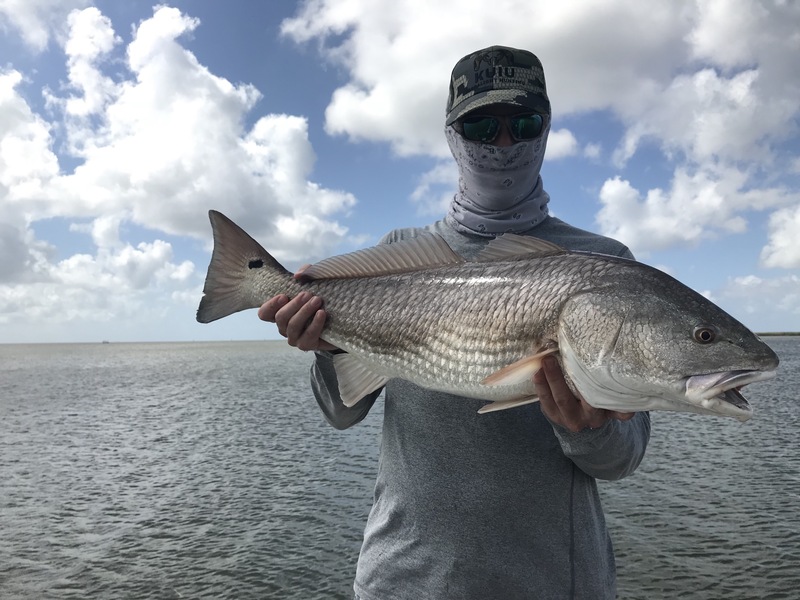 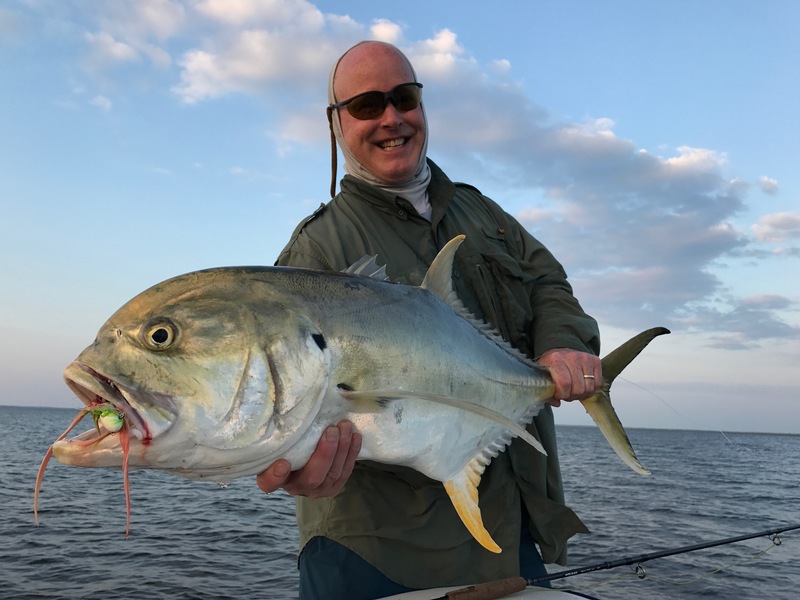 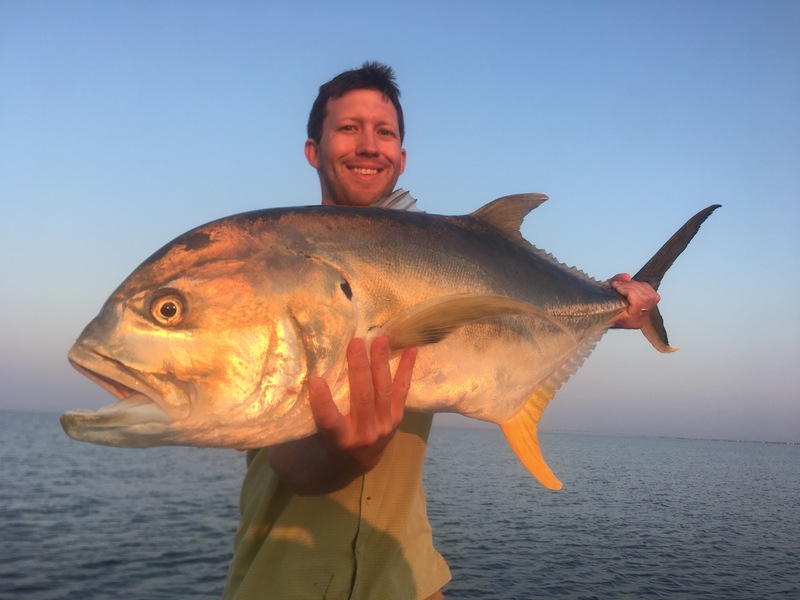 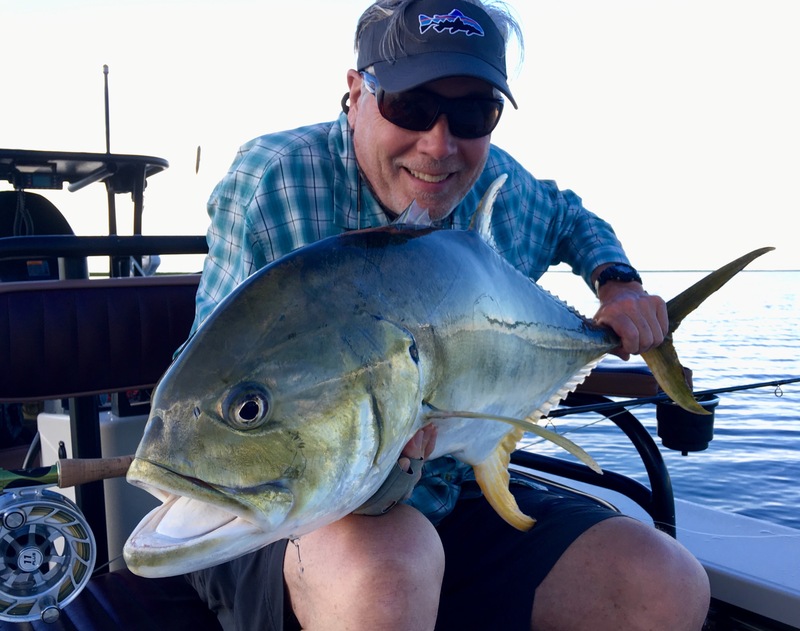 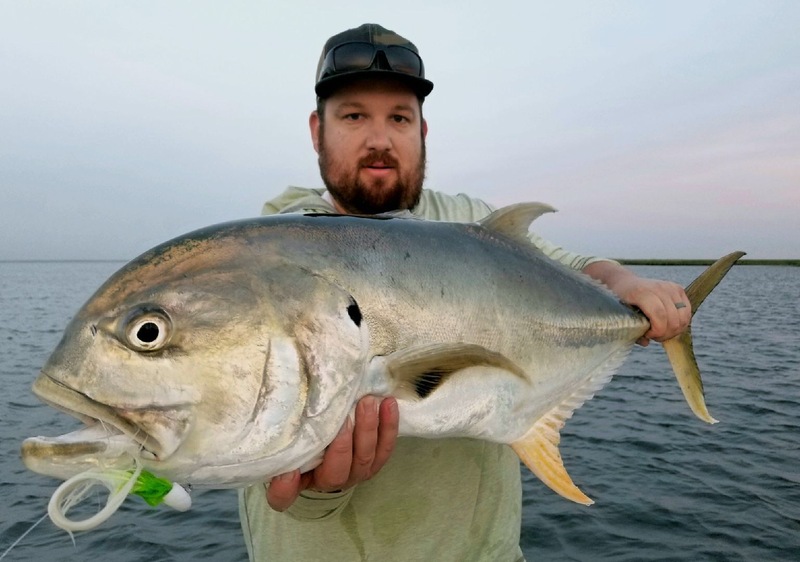 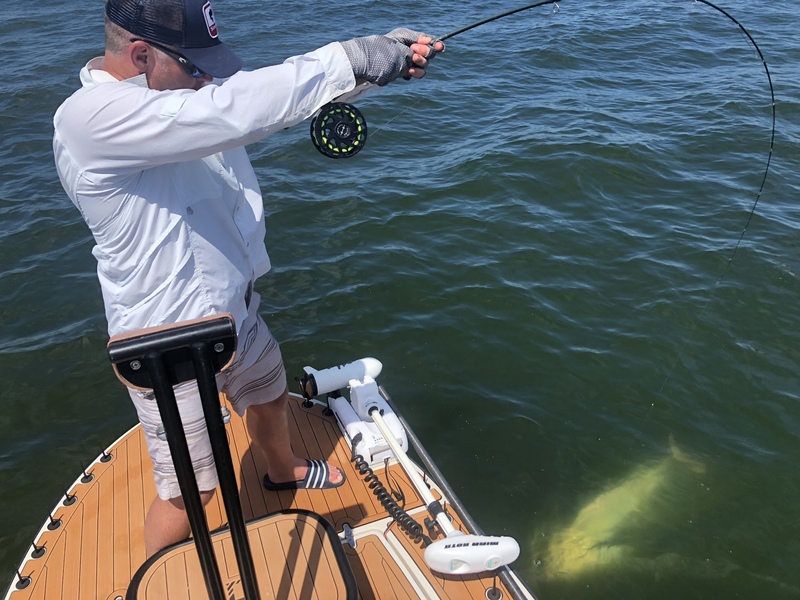 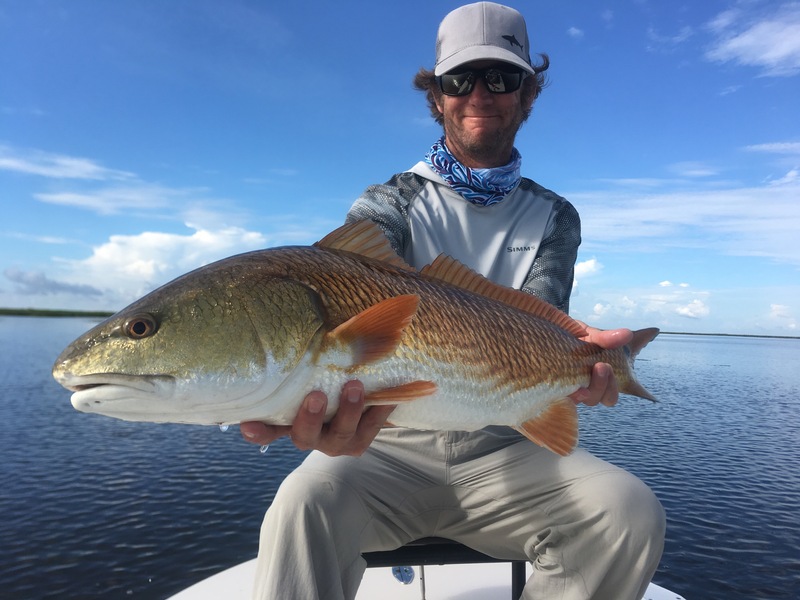 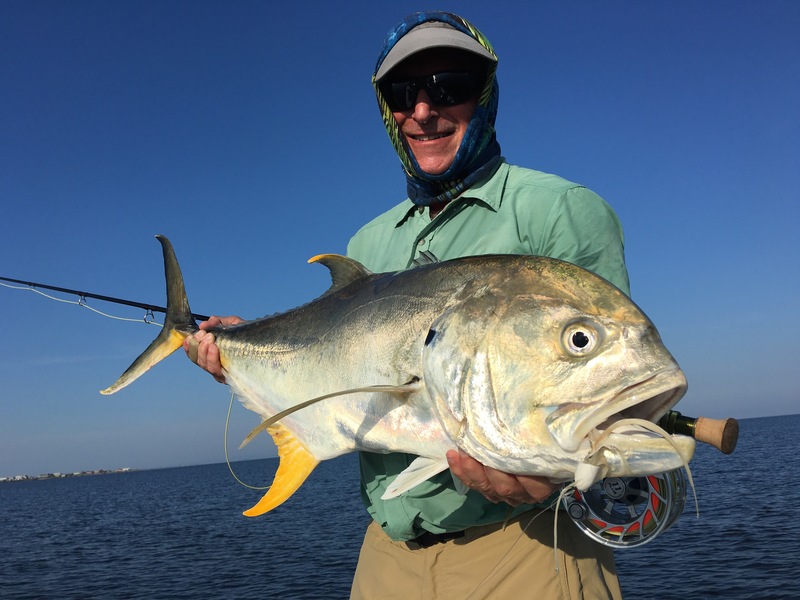 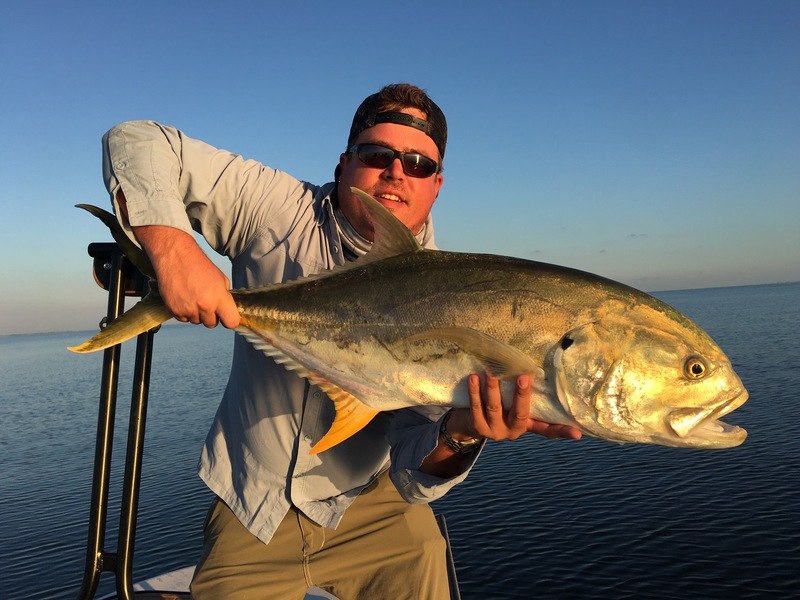 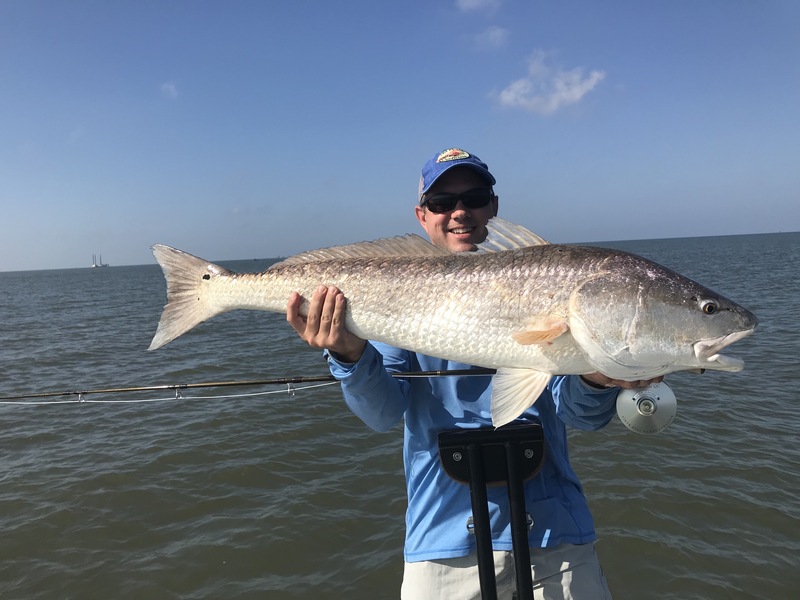 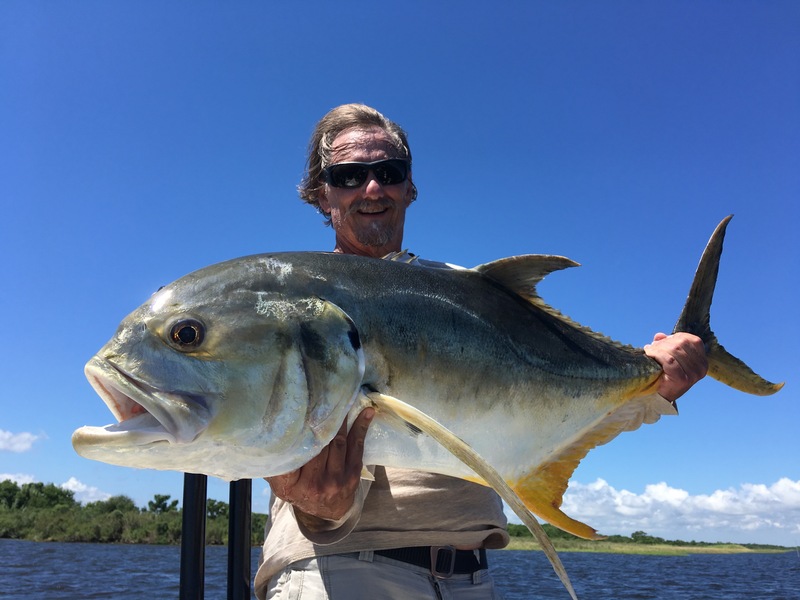 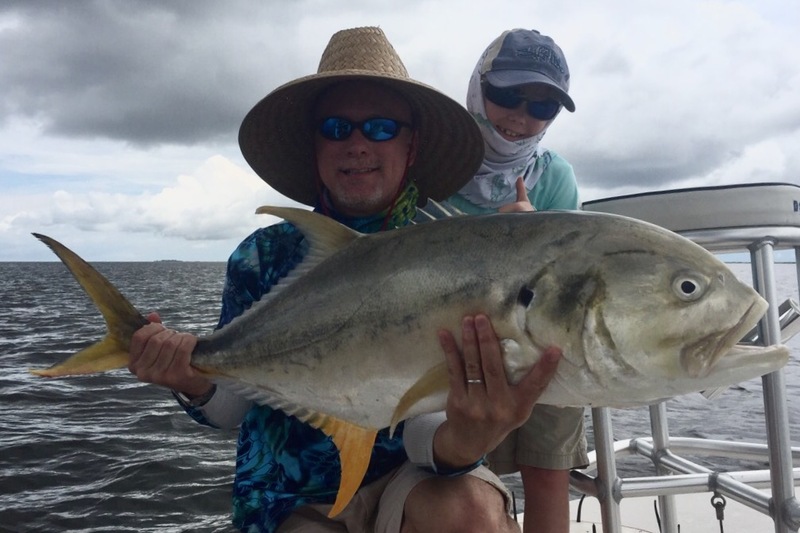 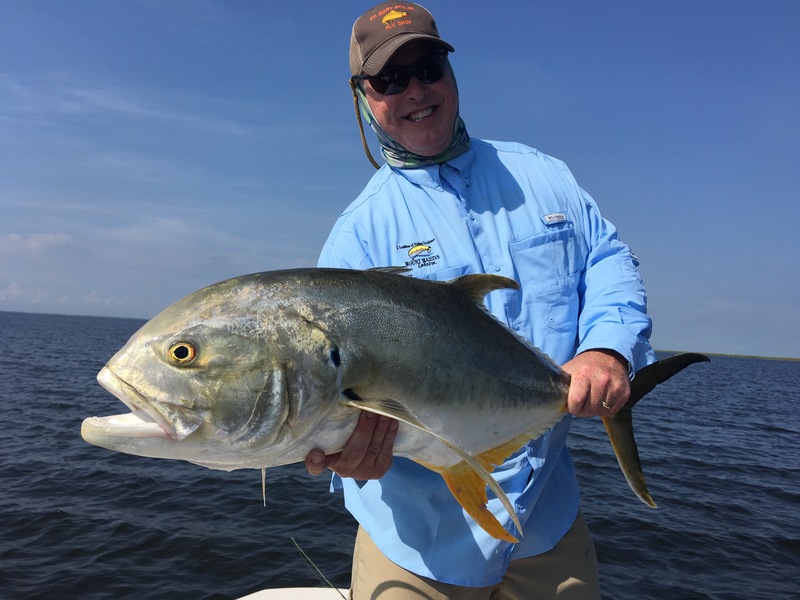 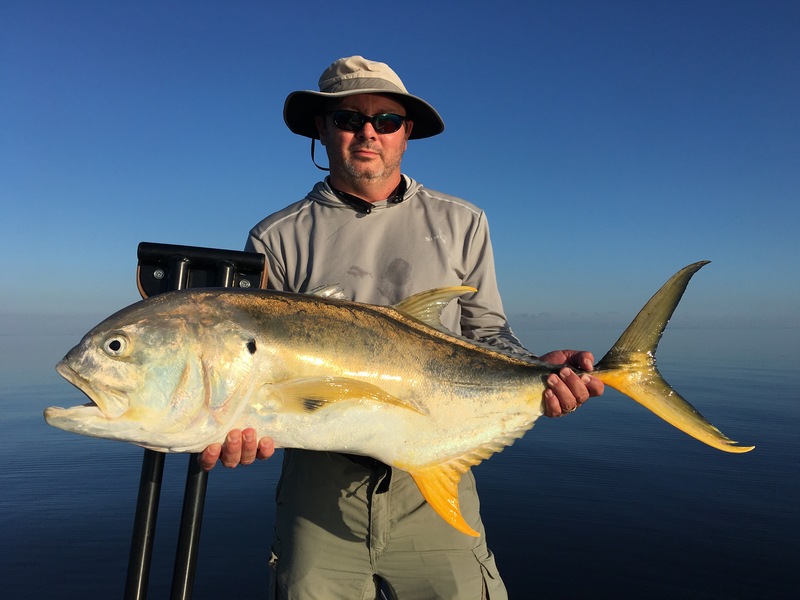 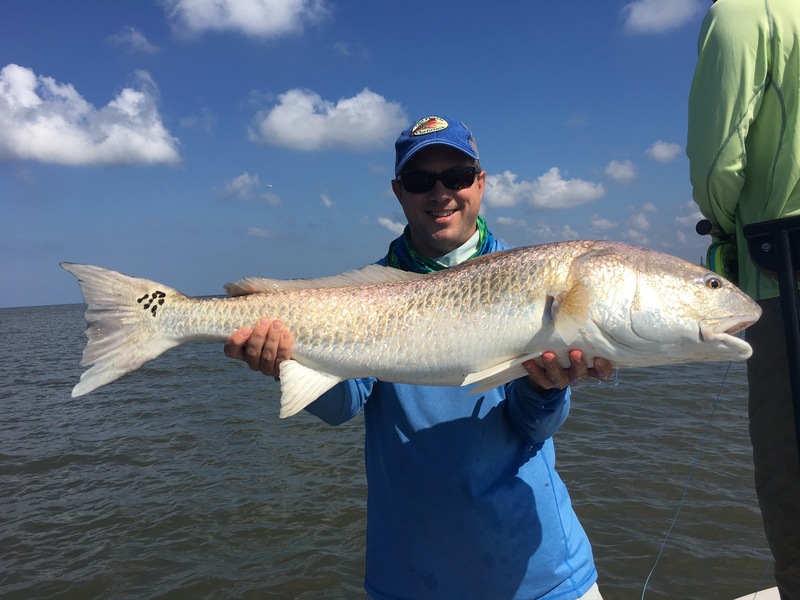 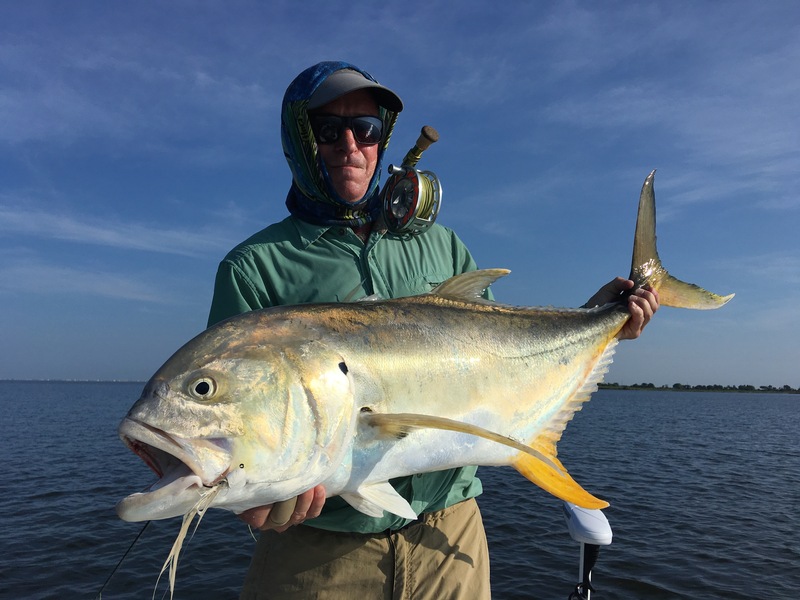 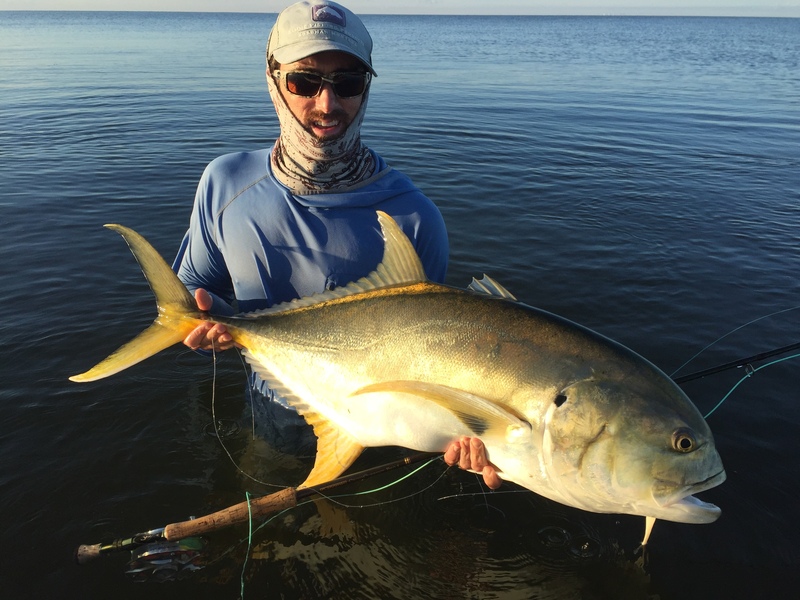 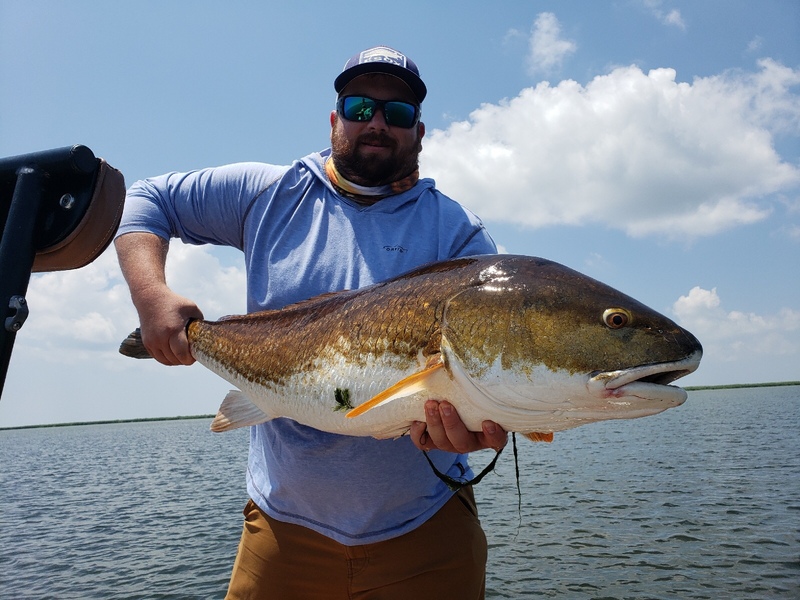 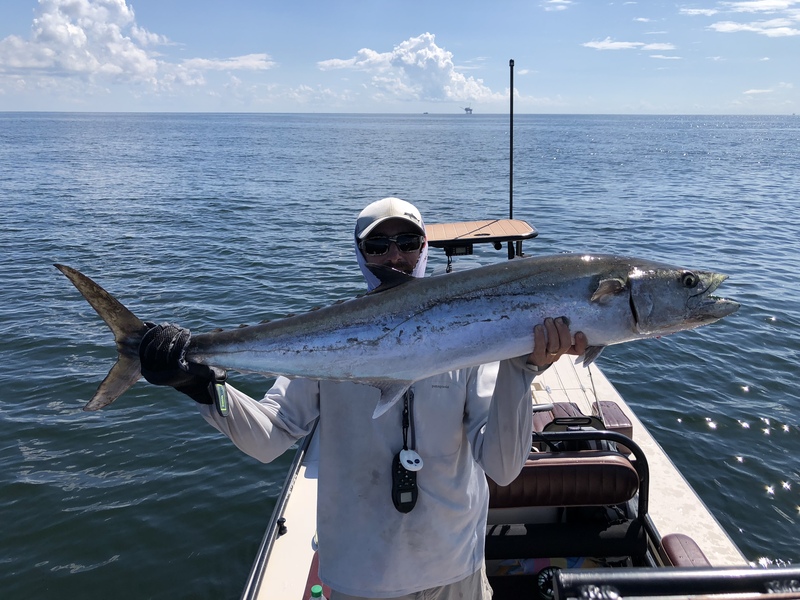 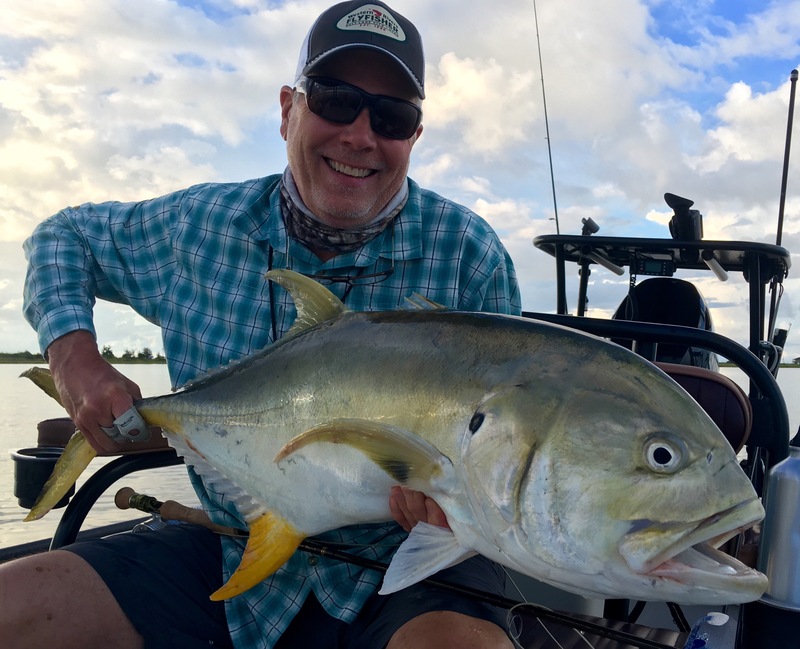 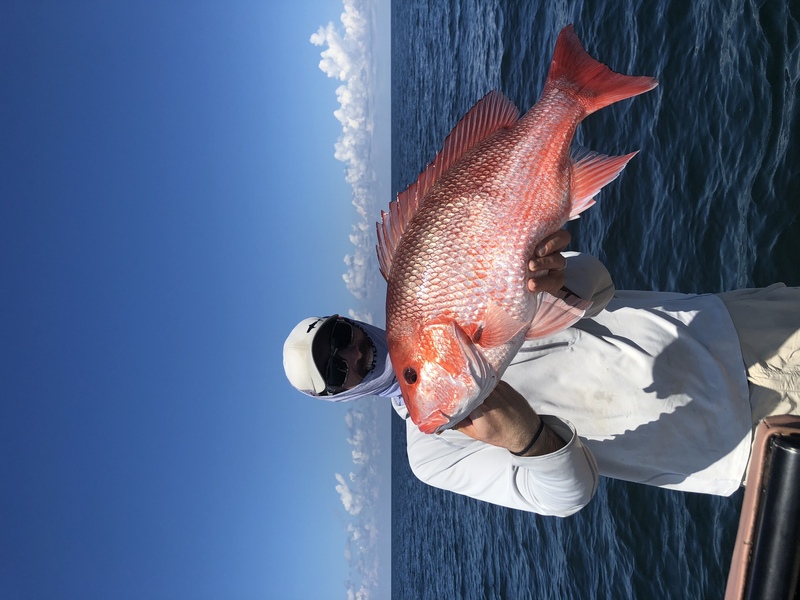 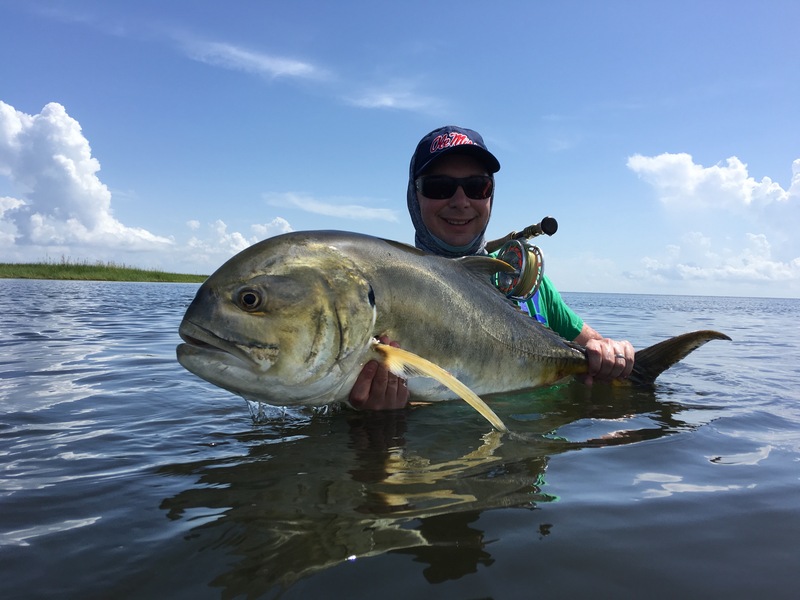 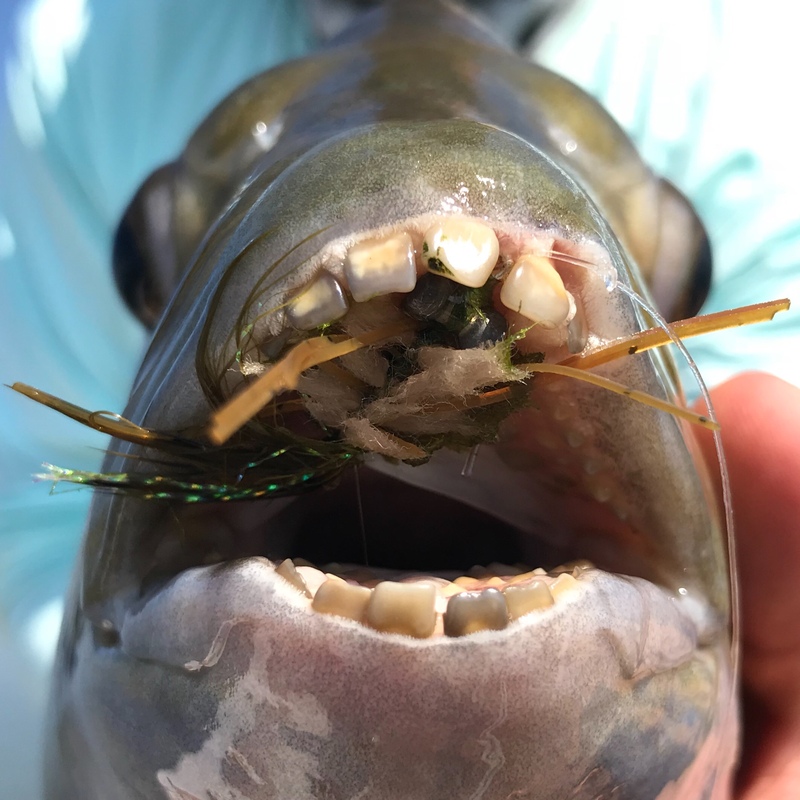 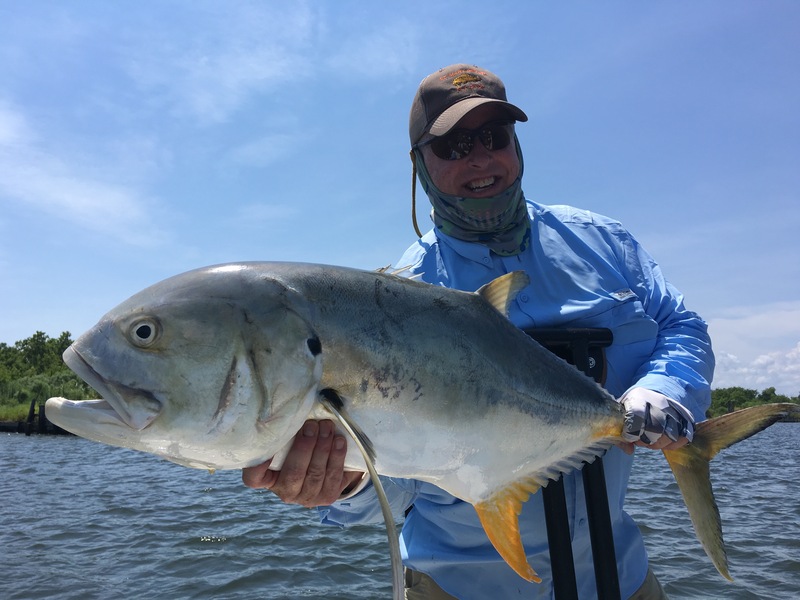 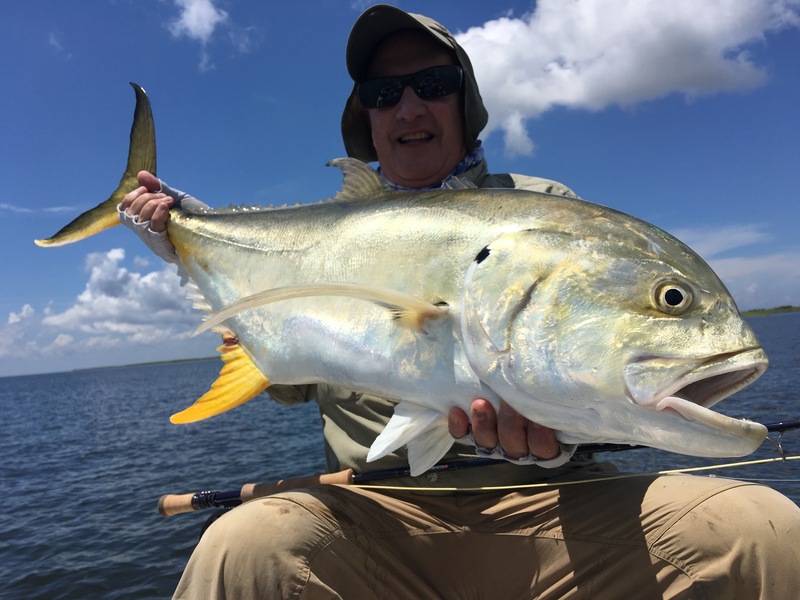 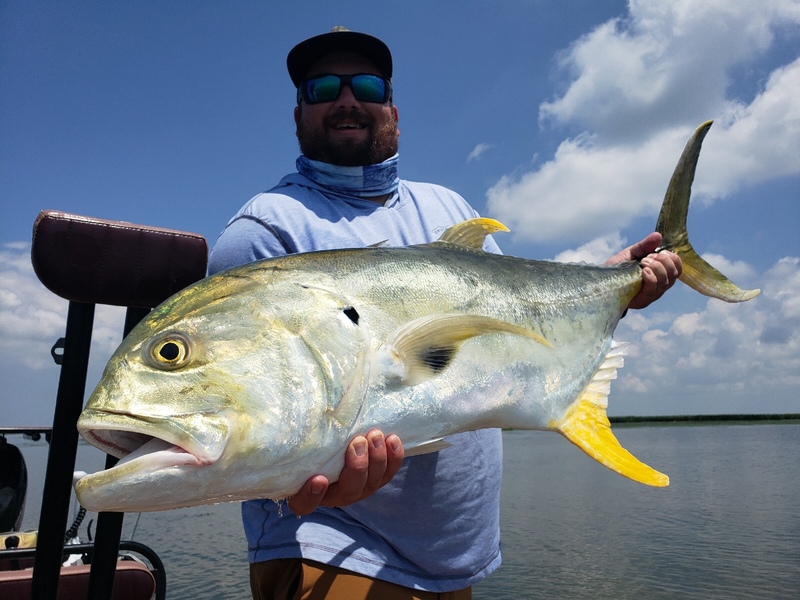 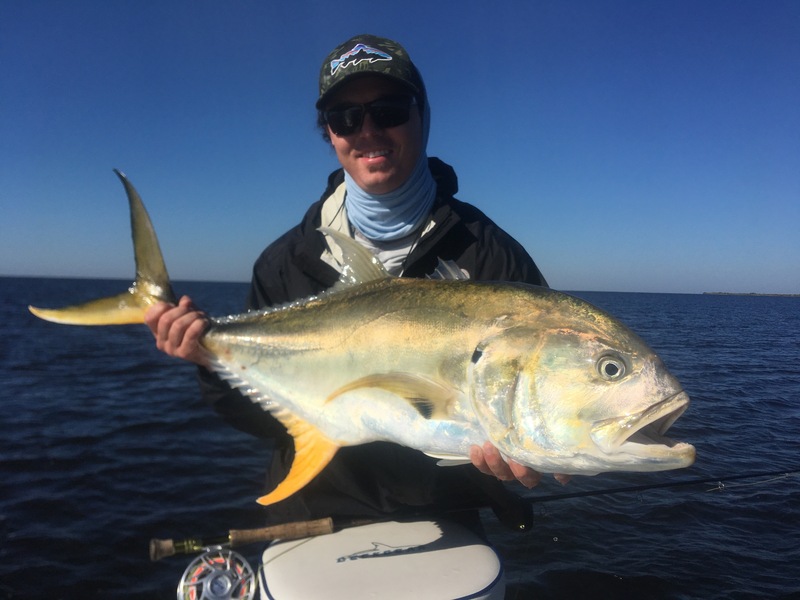 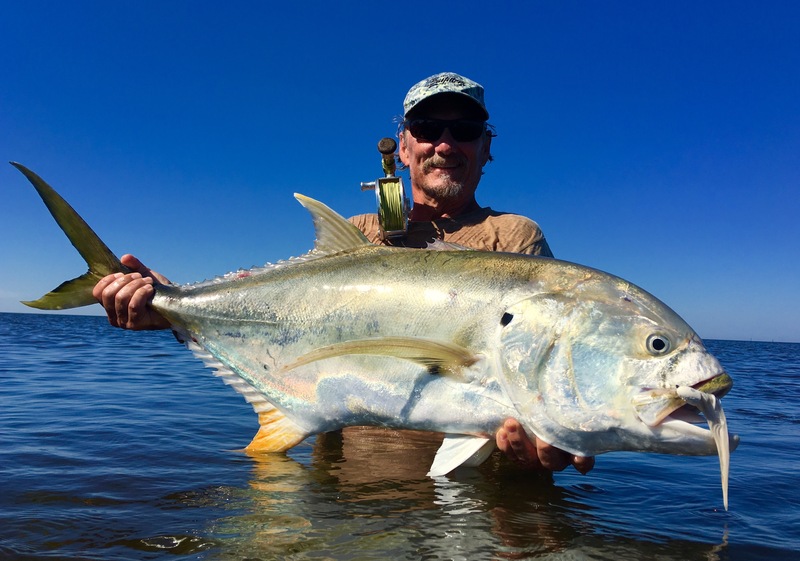 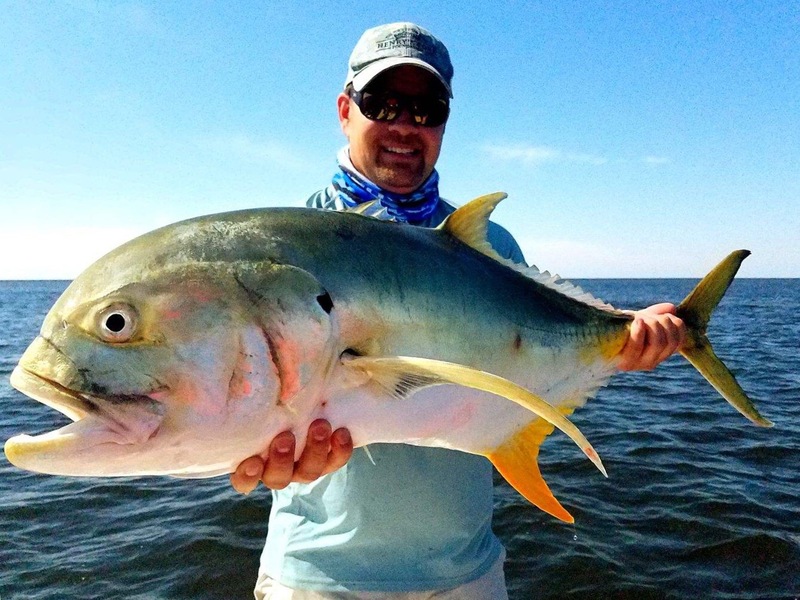 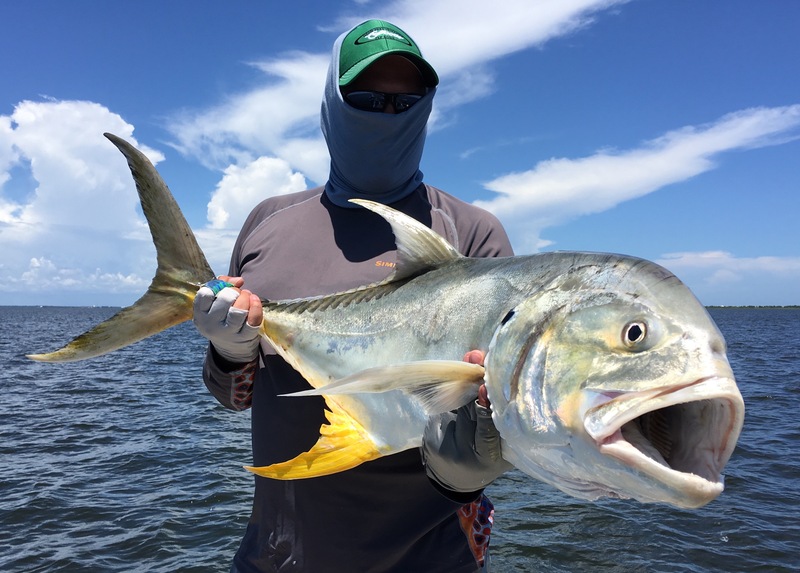 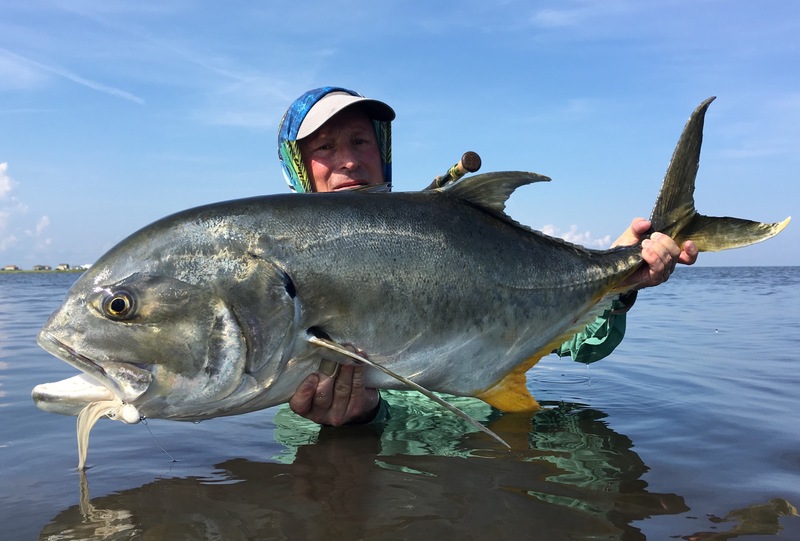 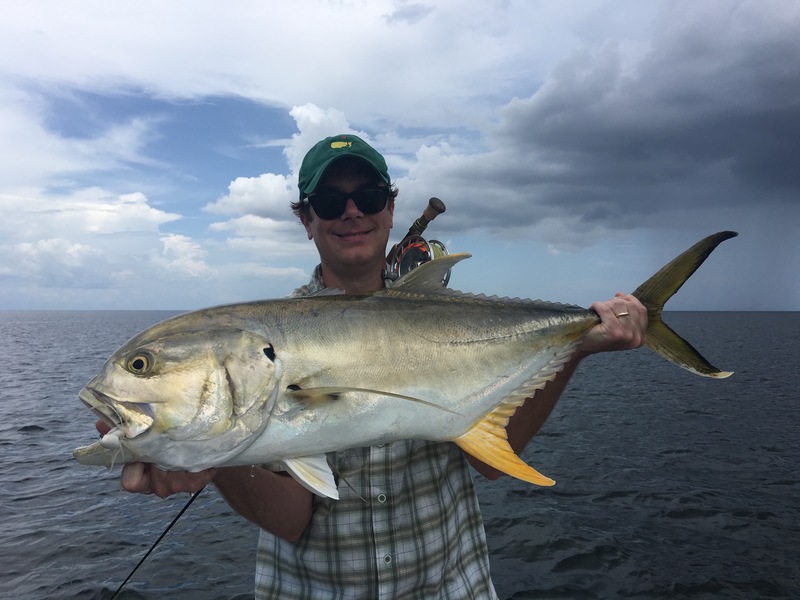 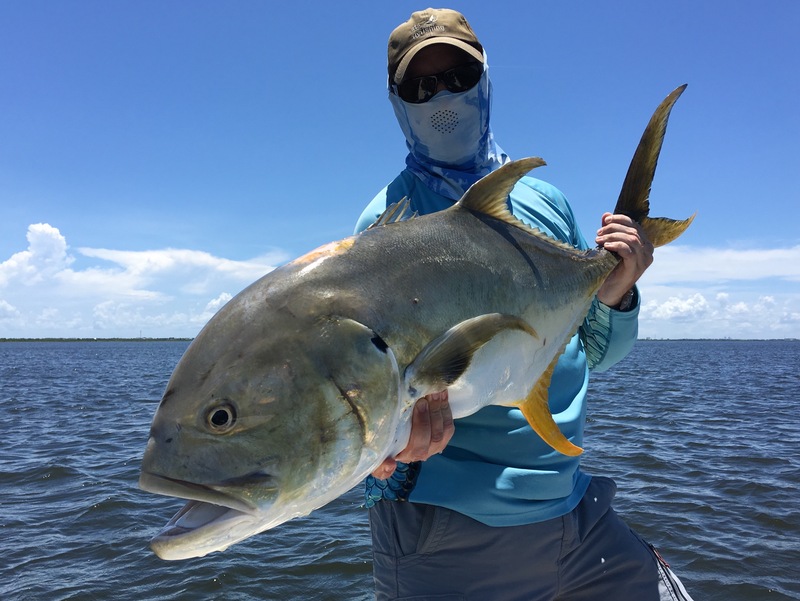 This past summer started off strong with some jacks moving in relatively early and backing fish in ankle deep water(when the tide was right). 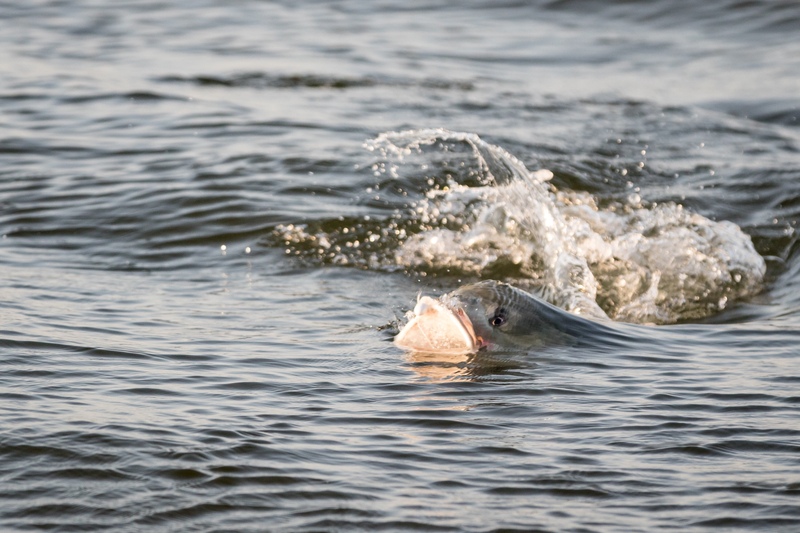 But as soon as the jacks appeared they seemed to disappear and I was forced to fish in other areas. 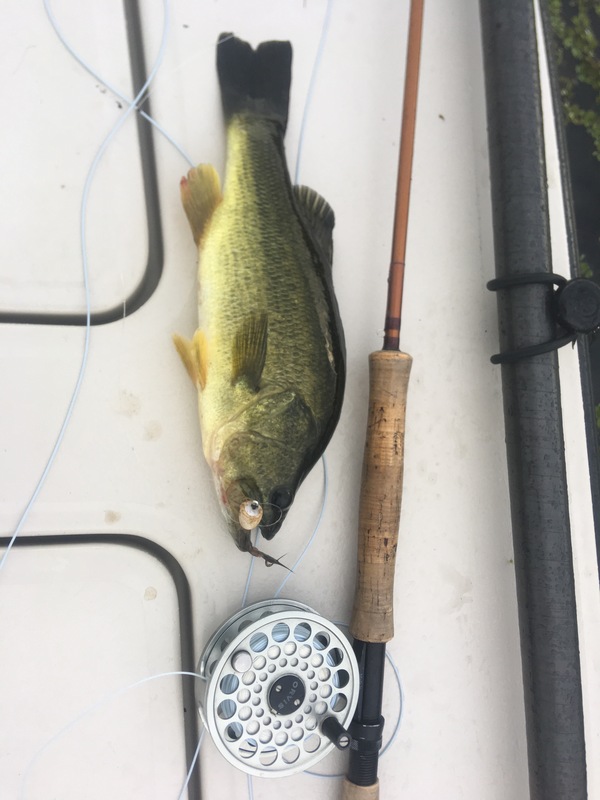 This paid off. 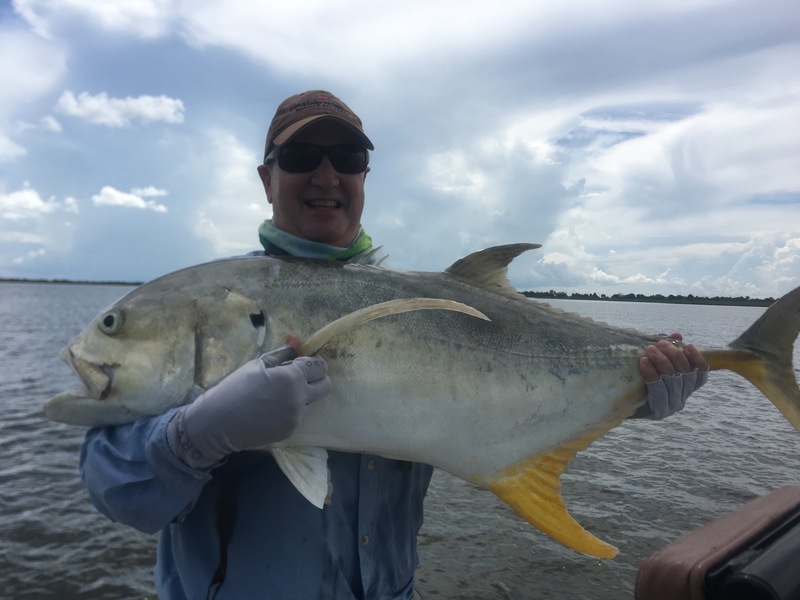 What I found in these “other areas” were first of all more jacks, which was great, but also some very large redfish and plenty of sharks. 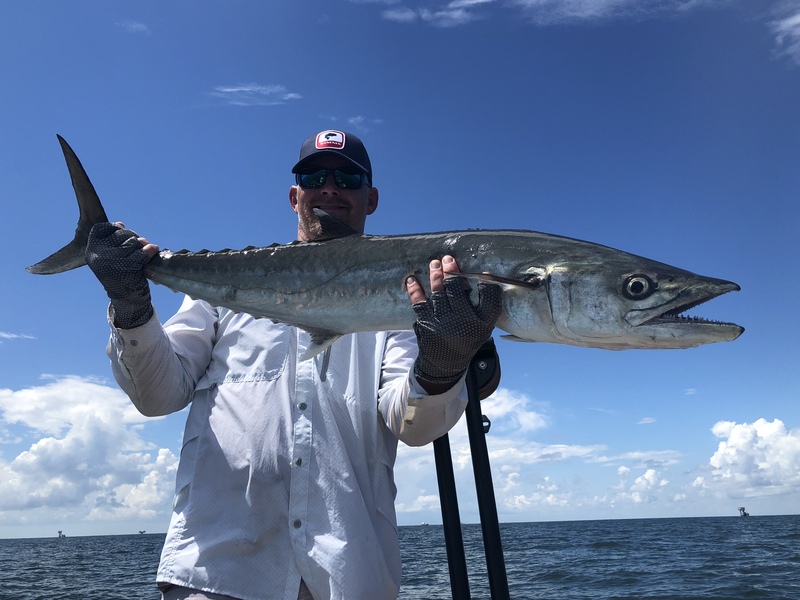 I also did a nearshore trip on one of those perfect weather late summer days and it payed off with a plethora of species. 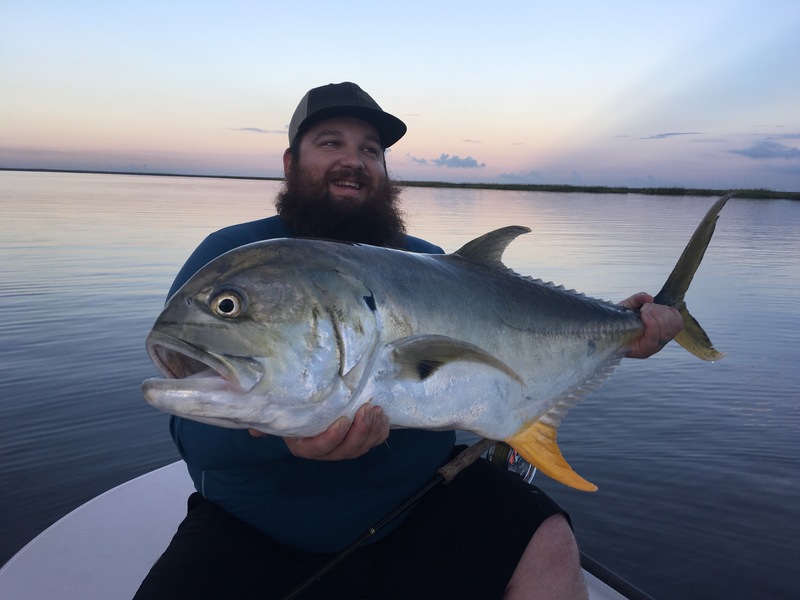 I continued to occasionally try my typical Jack areas and although it was less action as I would of liked we had some jaction, caught some fish and I loved every second of it. 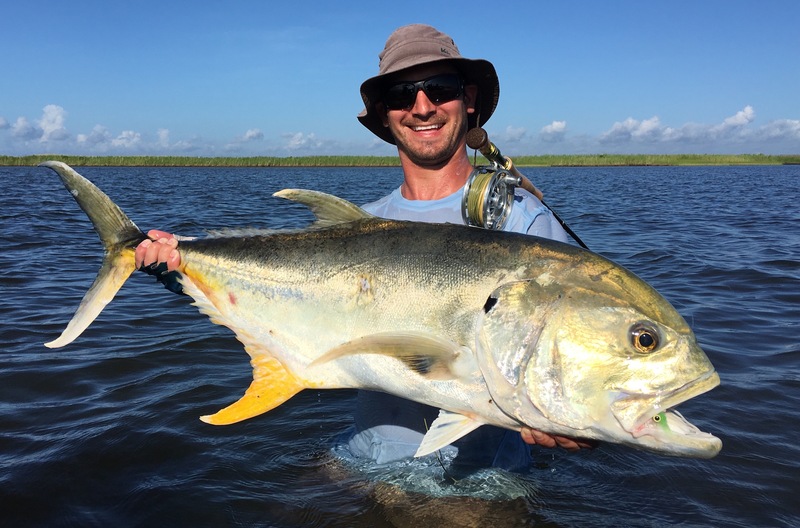 Now I’m just looking forward to next summer and the endless fly fishing opportunities Louisiana has to offer. 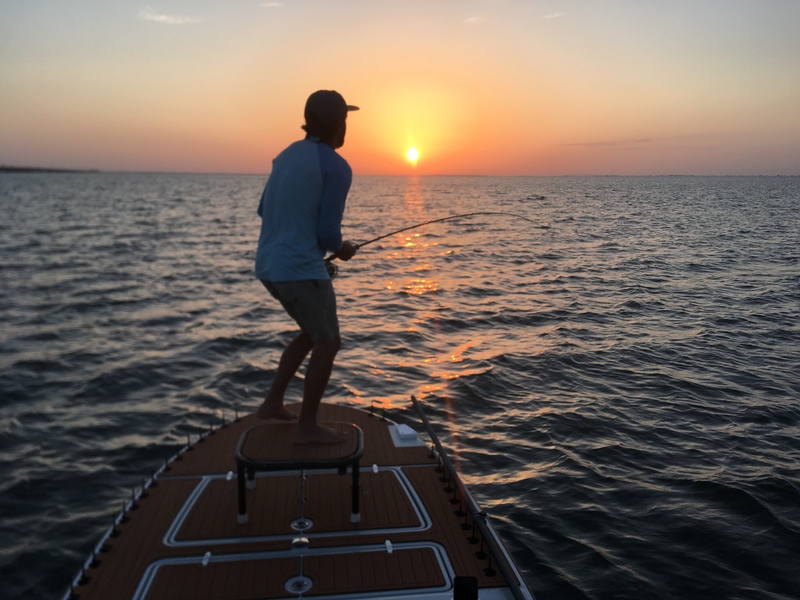 Above photo courtesy of Sam Collett @collettjsam on Instagram.